Thomas von Ahn, Chief Marketing Officer & professional “Elephant Slayer”: Watch out elephants in the room! This slayer of business challenges comes with 30 years of record breaking sales, marketing, operations, training and leadership experience . Thomas has been in the trenches selling and marketing – well, you name it, always in that proverbial top 20% of performers. He has worked face-to-face with 100’s of small business owners as well as billion dollar firms. His love of creating, communicating, developing and executing results for clients shines with each project, publication and training event. 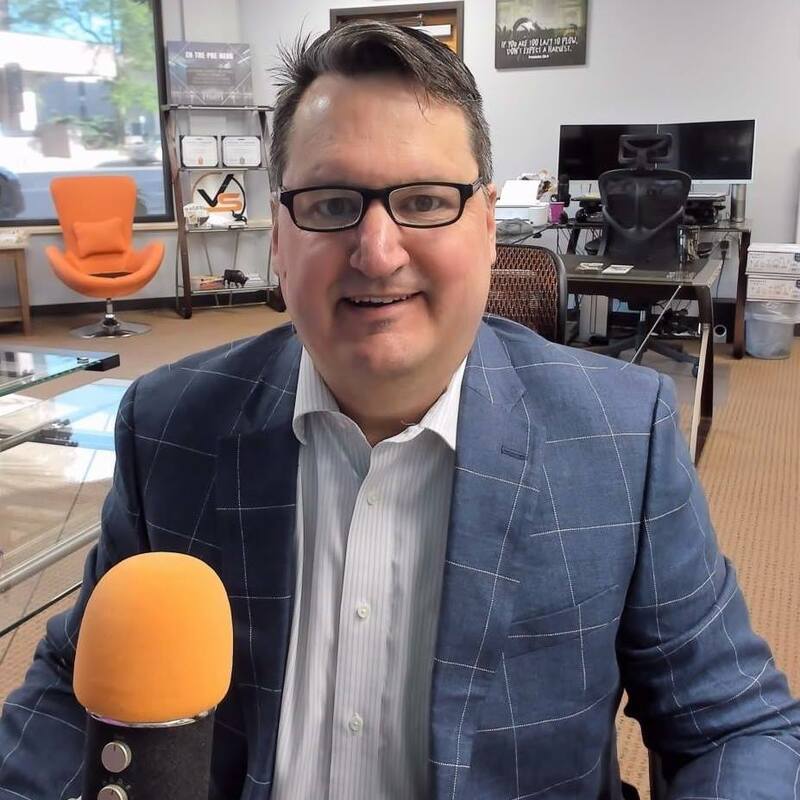 His entrepreneurial spirit, passion, industry experience, education, problem-solving prowess, charismatic personality and been-there-done that attitude leads his creative, client focused approach to successful client relationships. Heralding from the corn fields of Iowa where his work ethic and love of life was honed. He now finds himself traveling around the country nearly 100 nights a year helping business owners with their marketing strategy and tactics, on their turf. He relishes that face-to-face moment when the minds create solutions to solve real business problems.